Here is some historic information about Yorba Linda. This city is located 37 miles southeast from downtown Los Angeles. Native Indian’s were the first here before any Spanish explorer. A man named Bernardo Yorba had received a grant from the Mexican government for 13,328 acres in 1834. Bernardo Yorba named the land Rancho Canon De Santa Ana. The name was changed in 1908 by an investment company in Los Angeles. The name was changed to the original owner’s last name which was Yorba and the Linda in the name means beautiful in Spanish. By 1911 there were about 35 residents living in the town. Most of them were farmers that planted mostly orange and lemon trees. The first school built in the town was also in the same year. Yorba Linda was ranked 21st among the best cities to live in the United States and has been identified as one of the richest cities today in the United States. Visit the city’s website to learn more about Yorba Linda. 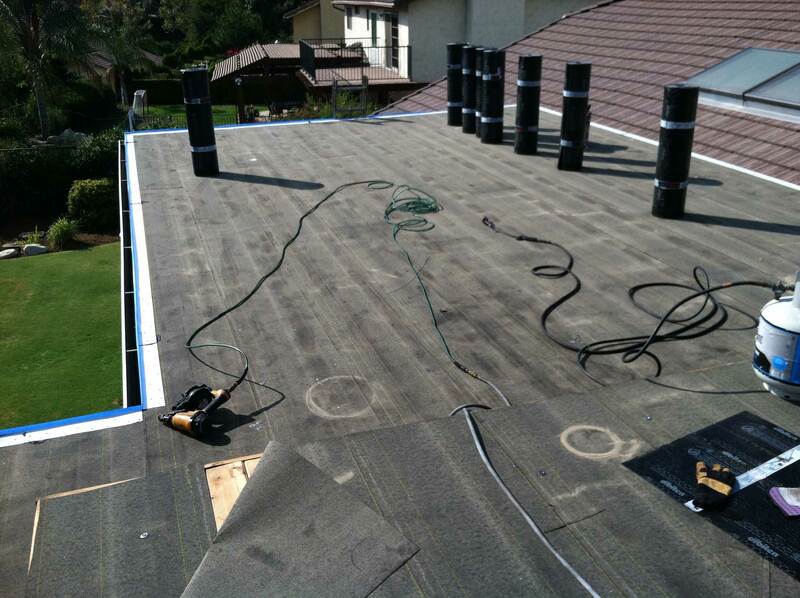 For your residential or commercial roofing project, contact the experts at Horizon Roofing. Schedule a free estimate with a member of our team!